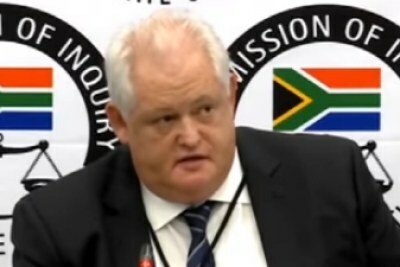 Former Bosasa chief, Angelo Agrizzi, has alleged that Khotso De Wee was paid an undisclosed amount of cash monthly by Bosasa during 2008 in return for a U.S.$43 million contract awarded by the department of justice and constitutional development. 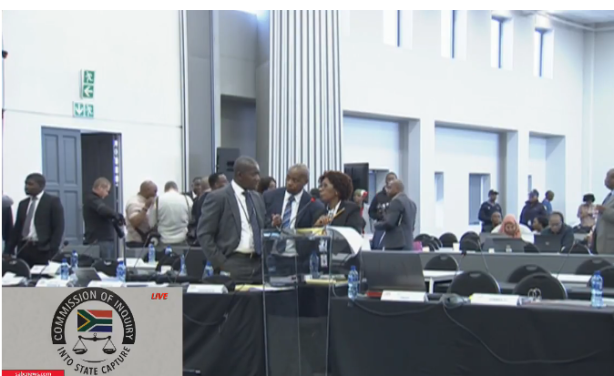 The Zondo Commission of Inquiry was established to probe allegations of corruption and fraud in the public sector. South Africa: State Capture Commission Secretary Tied to Bosasa Corruption?